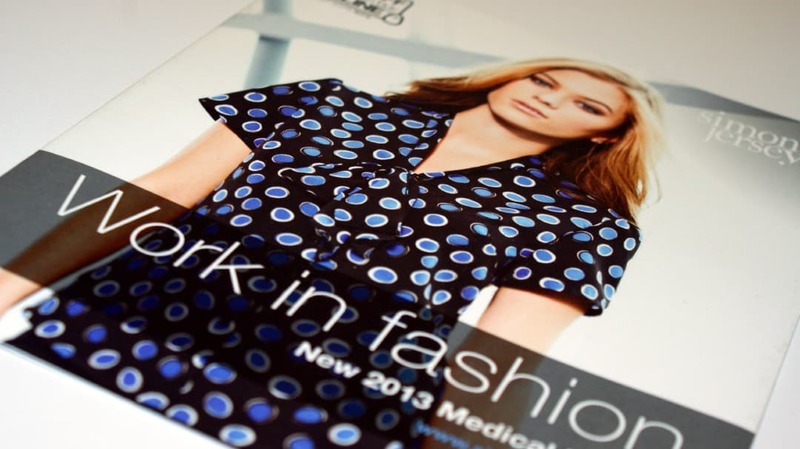 Simon Jersey is one of the pioneers of the corporate uniform industry, with over 40 years of experience designing market leading innovative uniforms that project a strong brand image for clients and a focus on customer service excellence. Our team was exclusively selected from a range of agencies by workwear giants Simon Jersey, as they sought a specialised creative design agency to produce the company’s new range of corporate mailers, for distribution to over 65,000 of their existing client base across the UK. Our extensive experience in the design and print industry made it an easy choice for them to trust us with the project and for us to do what we do best and produce a great range of unique concepts. 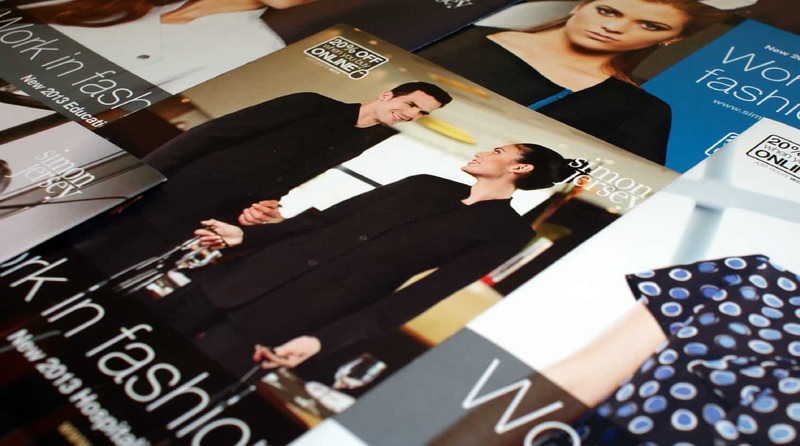 The exciting range of mailers produced were branded under the ‘Work in Fashion’ strapline and included a series of six bespoke 12 page and 8 page design offerings, each showcasing an industry specific range of work attire from the latest Simon Jersey range.